Here is a sad fact: the powdered concoctions found in the drink mix aisle labeled as “lemonade” are not real. Not even close. And for anyone who has never had a true and genuine glass of lemonade, I worry that life may pass by without ever having a real, honest-to-goodness glass of genuine lemonade. 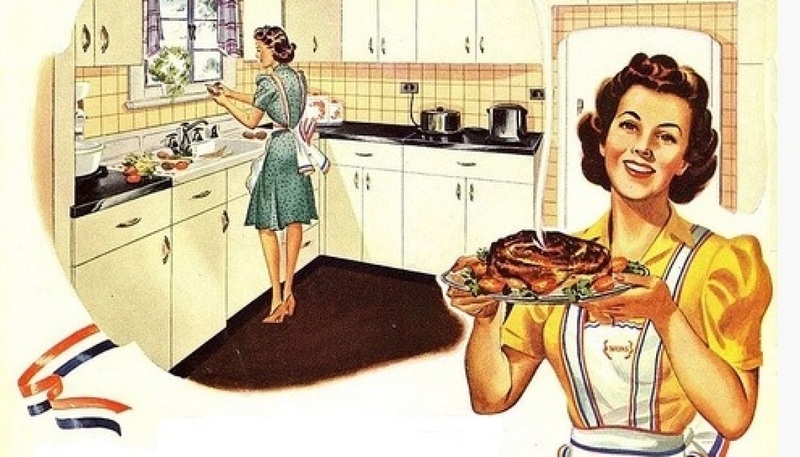 As I pour myself a second glass of vintage lemonade, I think about what it must have been like when my great-grandmother tasted her first sip of the fake stuff. I bet they thought the fad would never catch on. Certainly people would not be satisfied with the missing flavor of the powder, nor would they ever believe it could be passed off as good. Sadly, convenience won out and we’re likely on to a fourth generation of kids not knowing what lemonade is supposed to taste like. 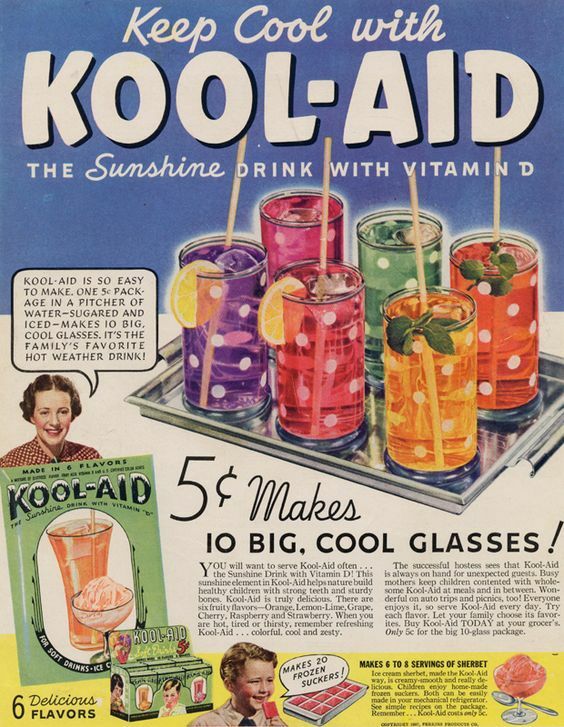 Kool-Aid® may be considered by so me to be vintage. Invented in 1927 by Edwin Perkins in Hastings, Nebraska, (more specifically in his mother’s kitchen until 1931 when he moved to Chicago), the mix was introduced in six flavors: cherry, grape, lemon-lime, orange, raspberry and strawberry. 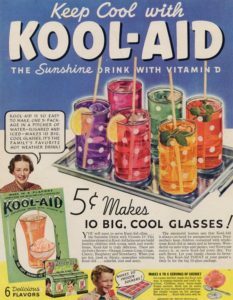 The popularity of the drink mix didn’t explode until 1953 when Hastings sold the product to General Mills and “Oh Yeah” Kool-Aid Man® became the spokesperson. Now manufactured in Mexico, the mix is also good for temporarily dying hair to match the fake colors found in the packet. No better, Countrytime Lemonade® was introduced in 1975, by the same parent company as Kool-Aid®. 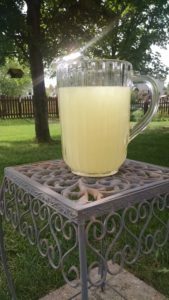 It appealed to many as a more grown-up image for adults who didn’t drink buy their lemonade from a talking pitcher of sugar water. Enough about the fake stuff. Let’s move on to the good stuff. Yes, it takes time. Yes, your counter will end up a sticky mess before you’re through with the straining and pouring. But, you won’t even remember all that once you take your first wonderful sip. 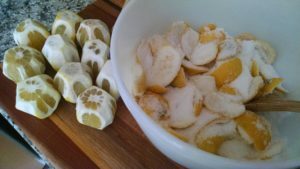 Peel the rinds from the lemons and cut them into ½ inch slices and place in a mixing bowl. Sprinkle the sugar over them. Let stand for about one hour. Bring water to boil in a covered saucepan and then remove from heat. Add sugared rinds to the hot water. Allow this mixture to cool for 20 minutes. Remove rinds. 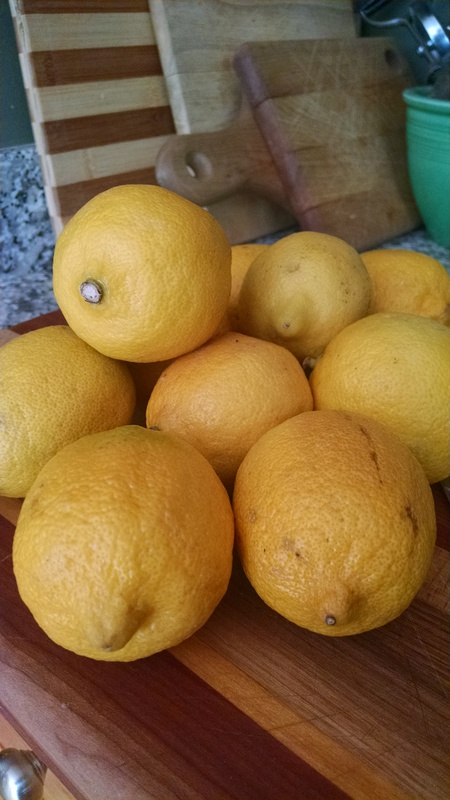 Squeeze the lemons into another bowl and then strain to remove seeds. 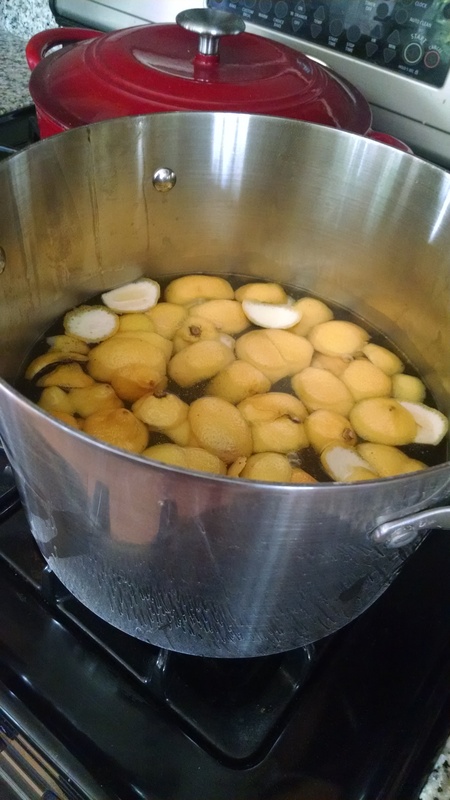 Pour lemon juice into sugar mixture and then pour all into a glass pitcher.